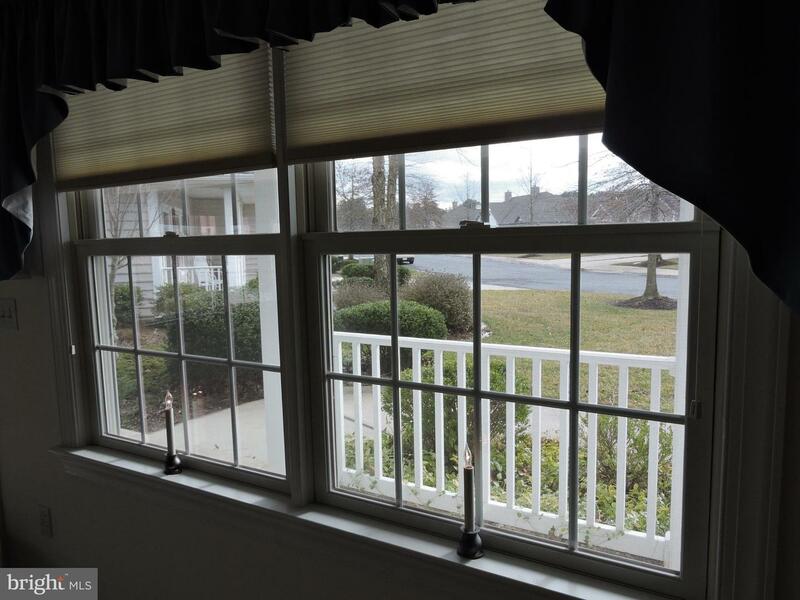 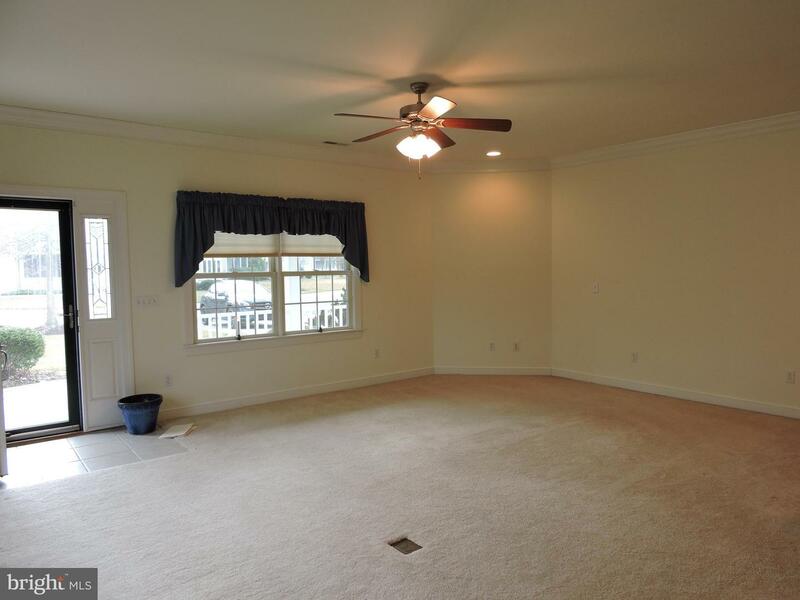 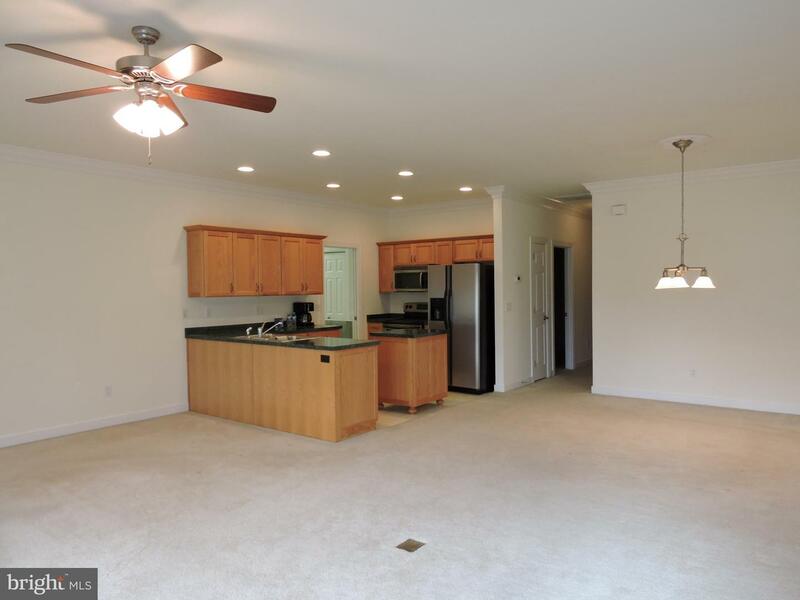 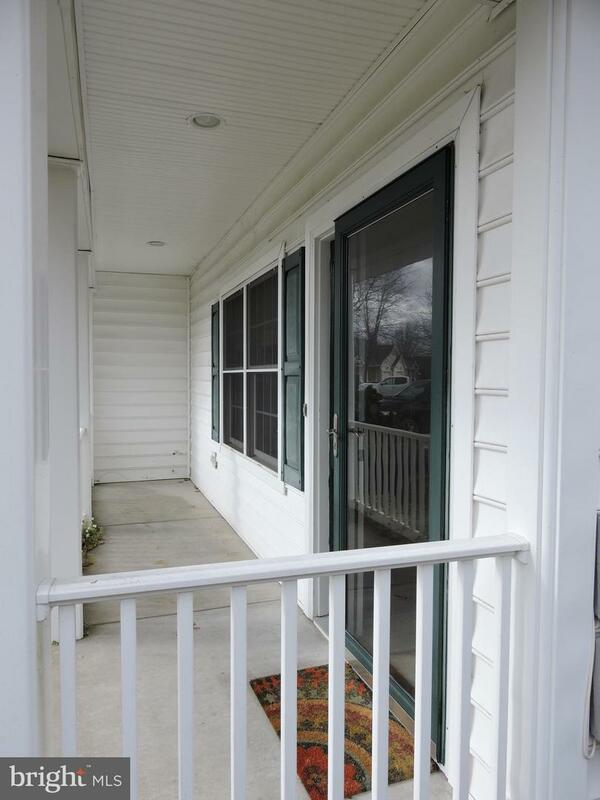 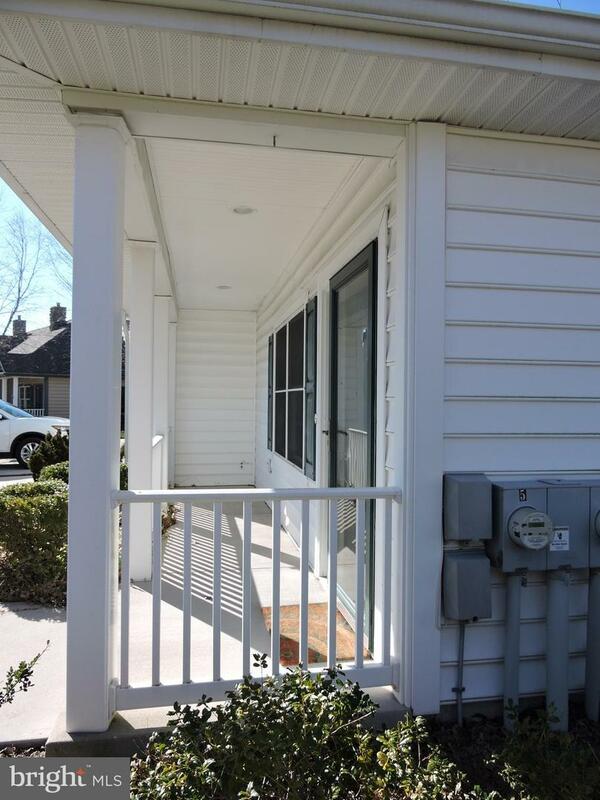 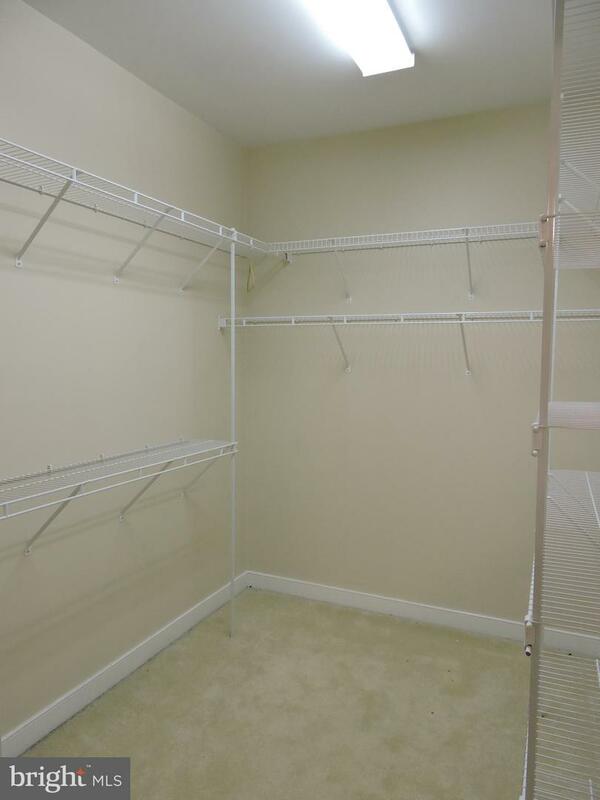 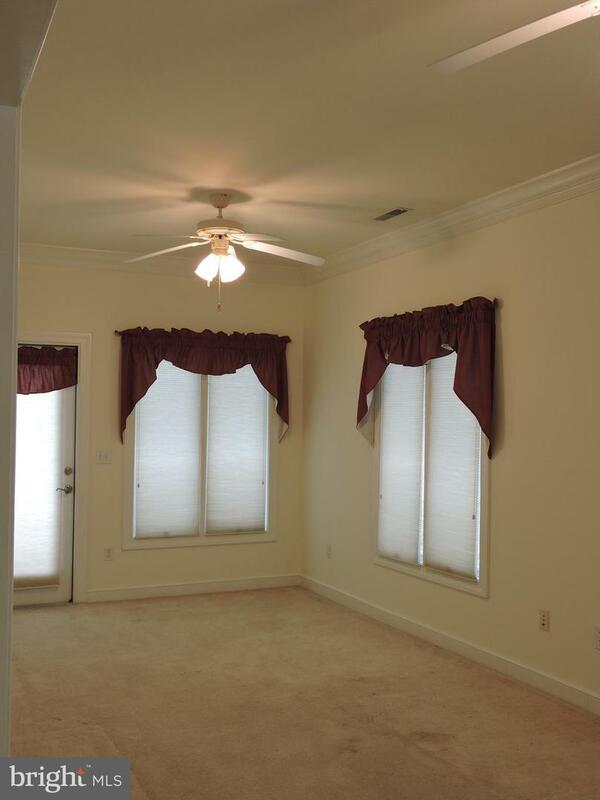 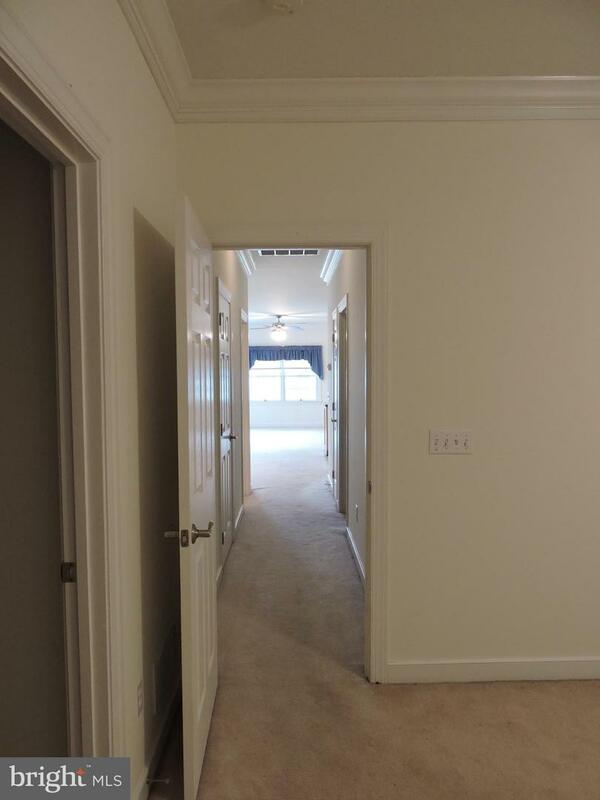 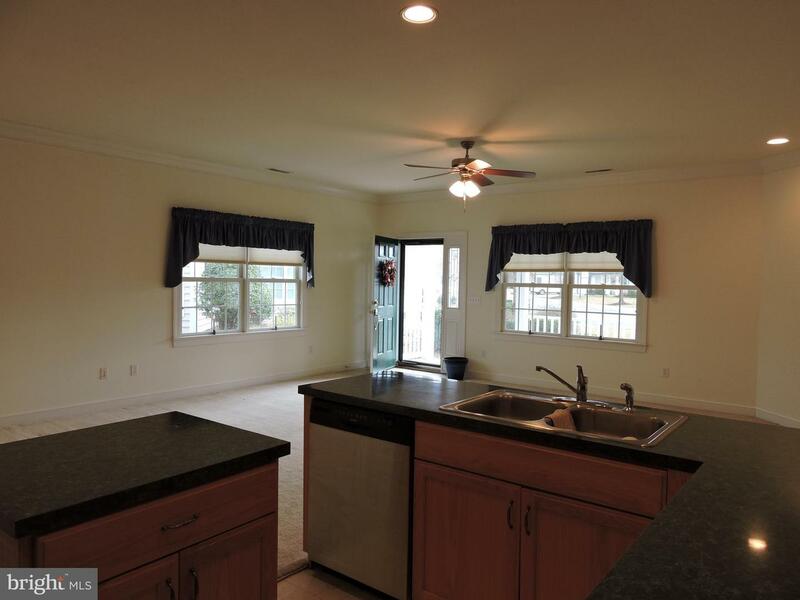 Well maintained end of row town home with extra large sun-room and back patio. 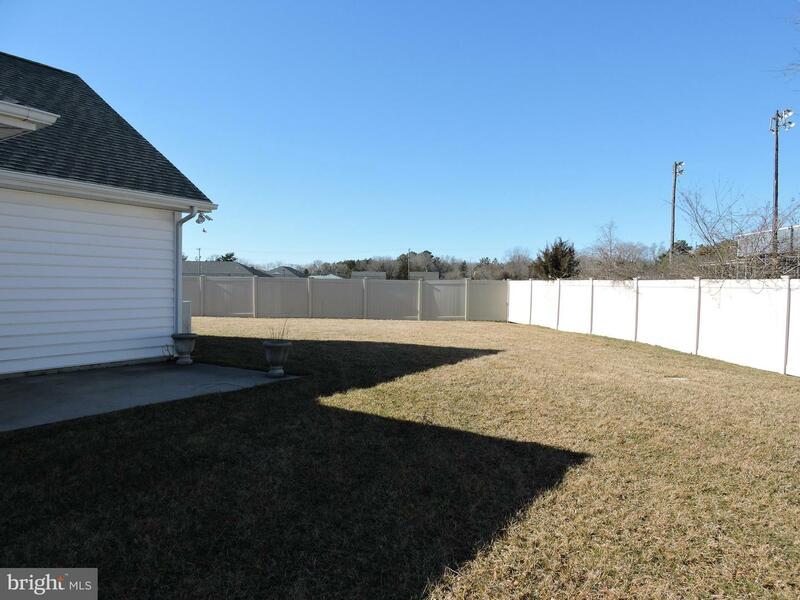 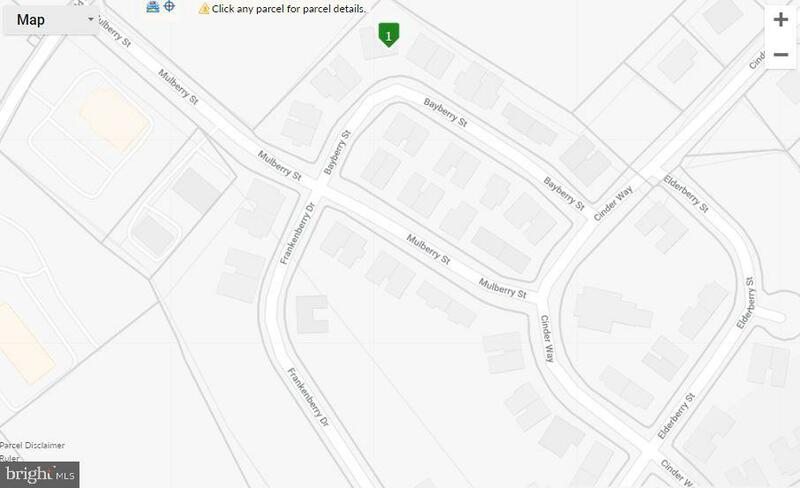 Large lot with privacy! 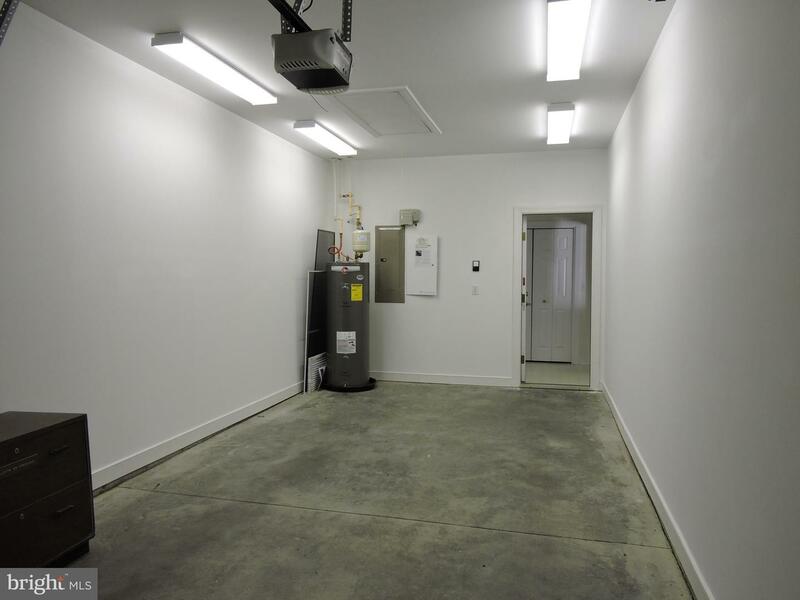 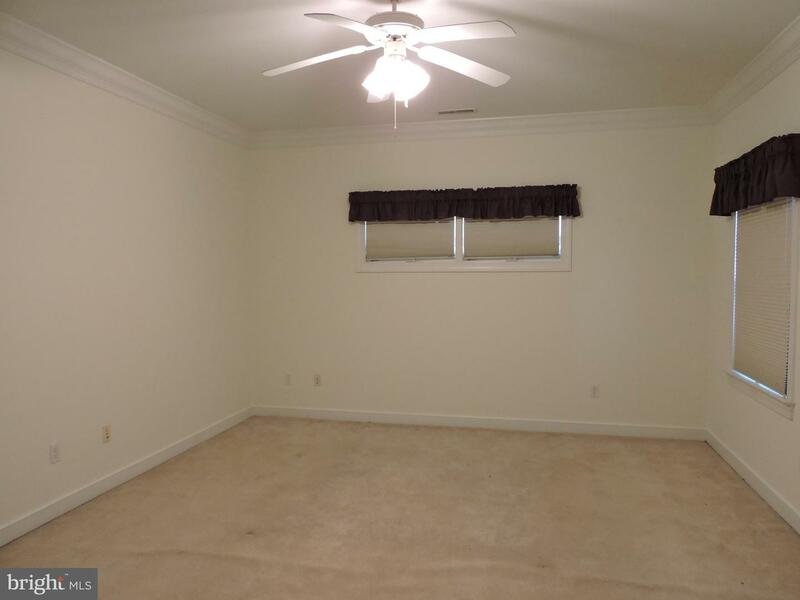 Professional cleaned including carpets and recently freshly painted. 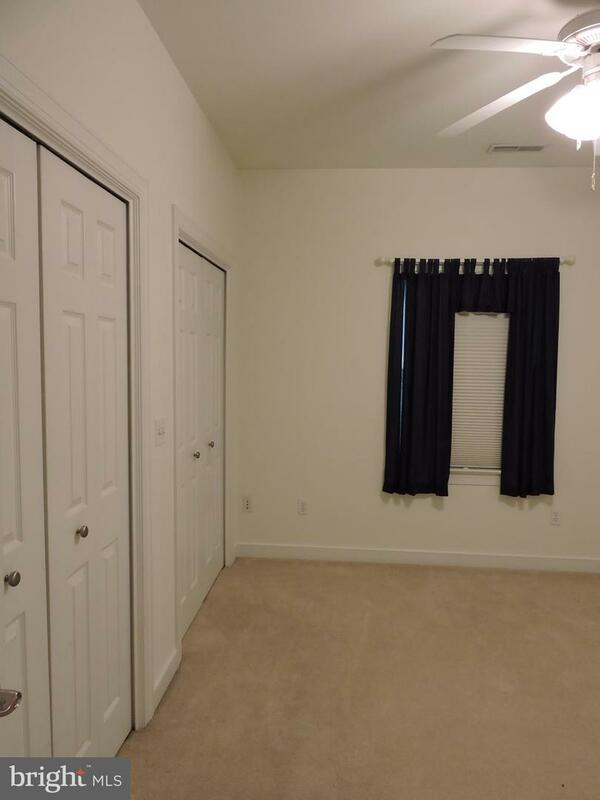 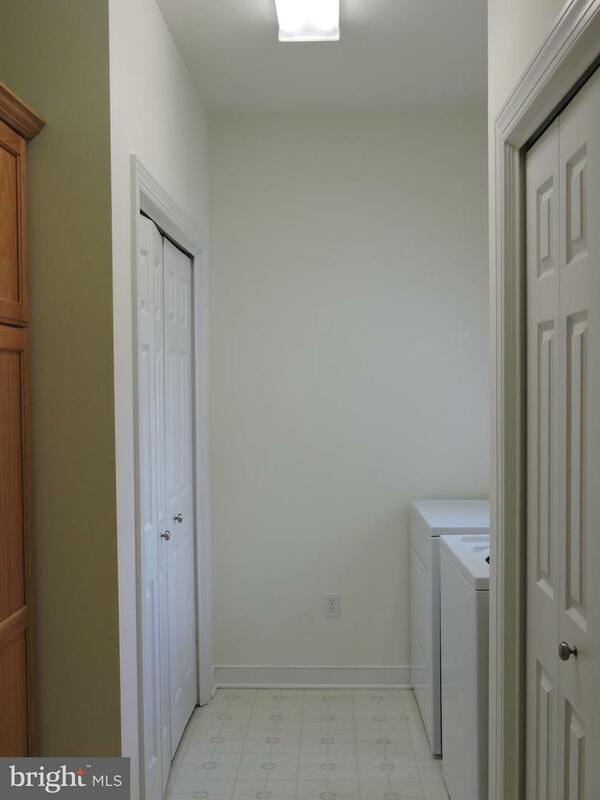 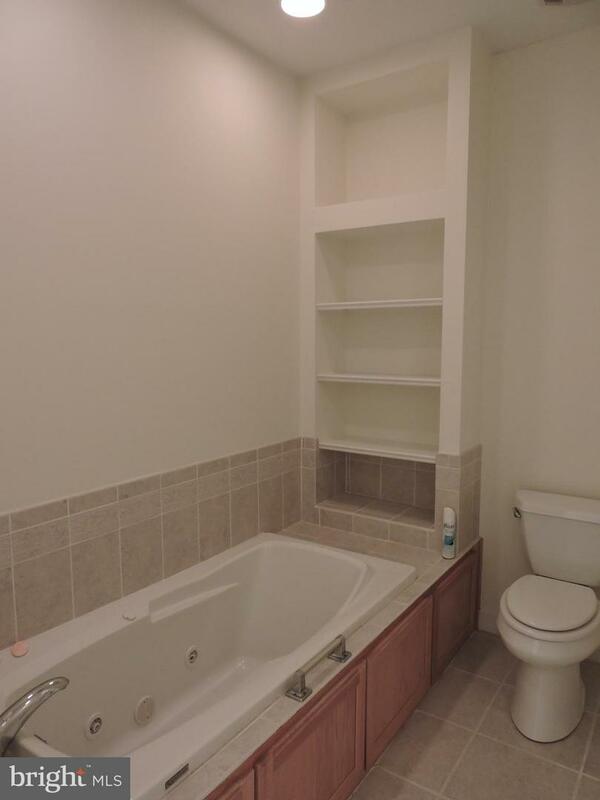 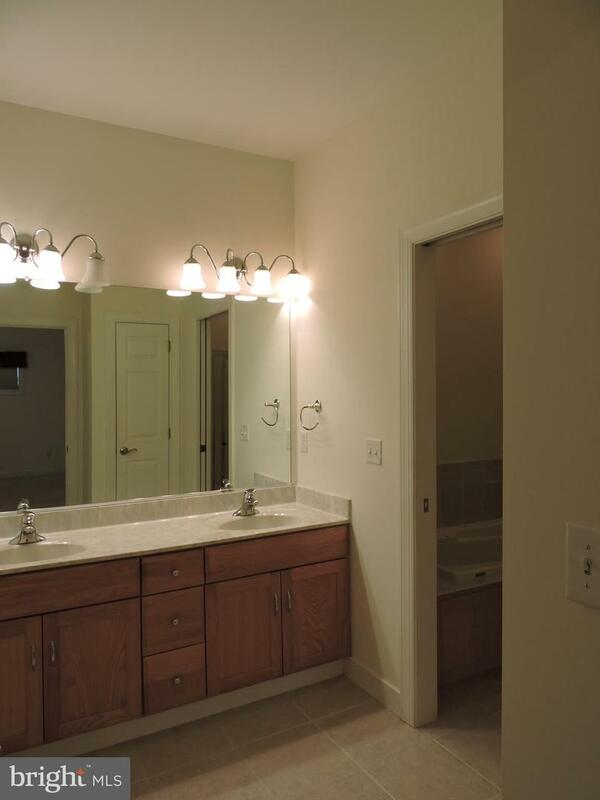 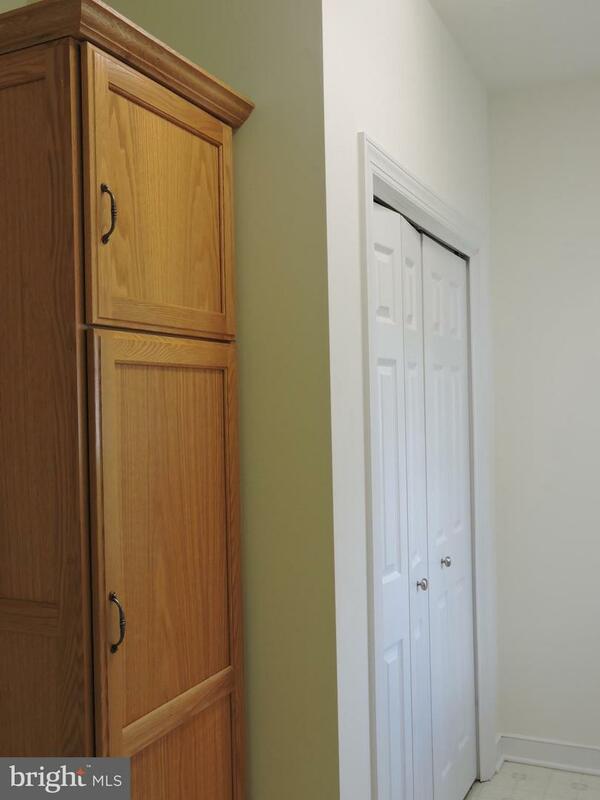 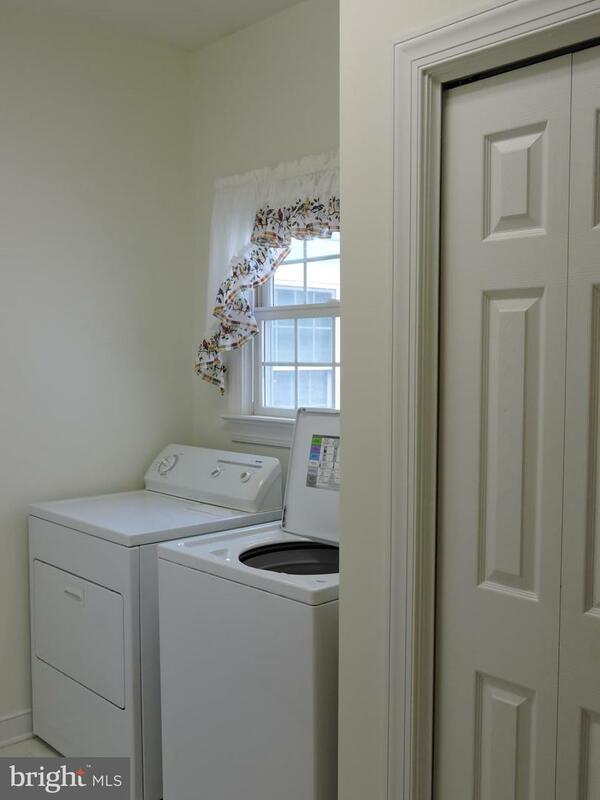 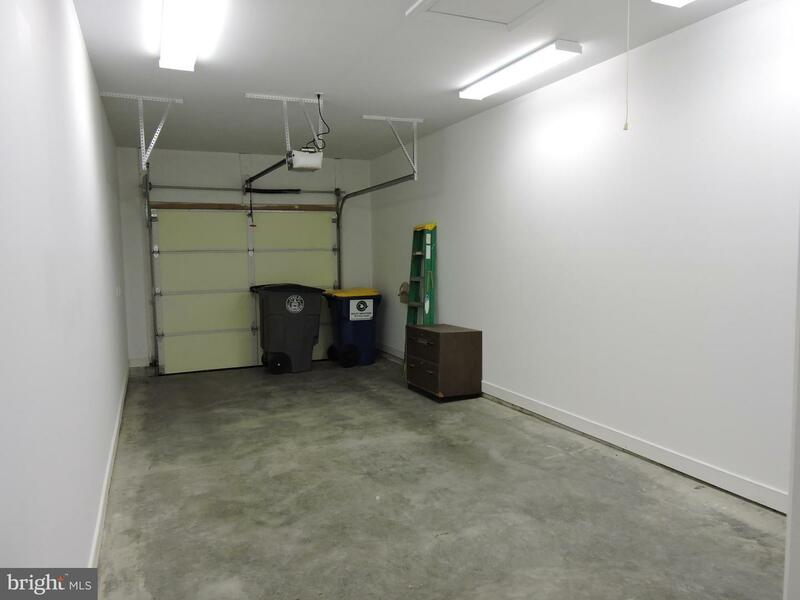 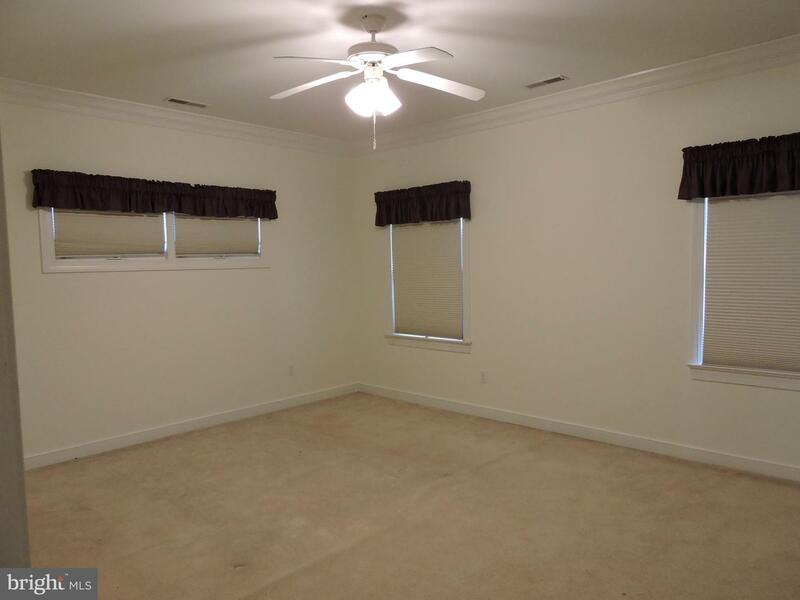 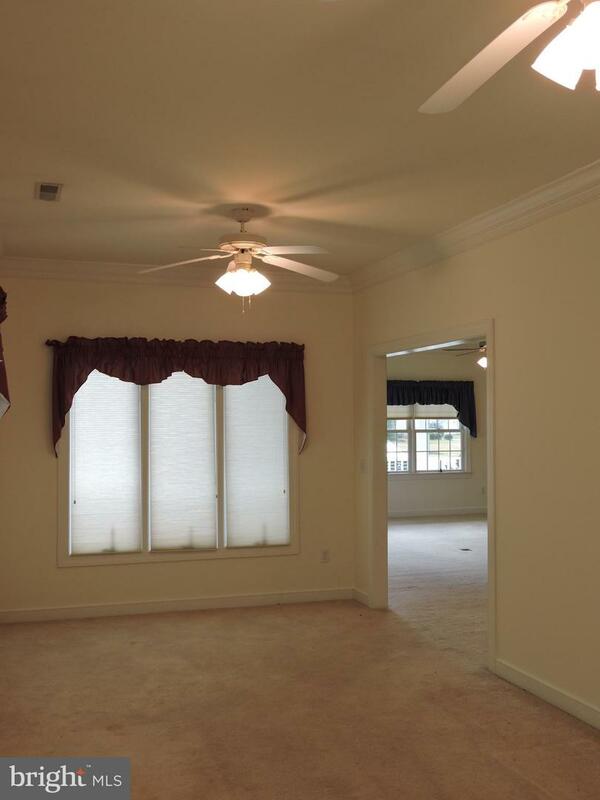 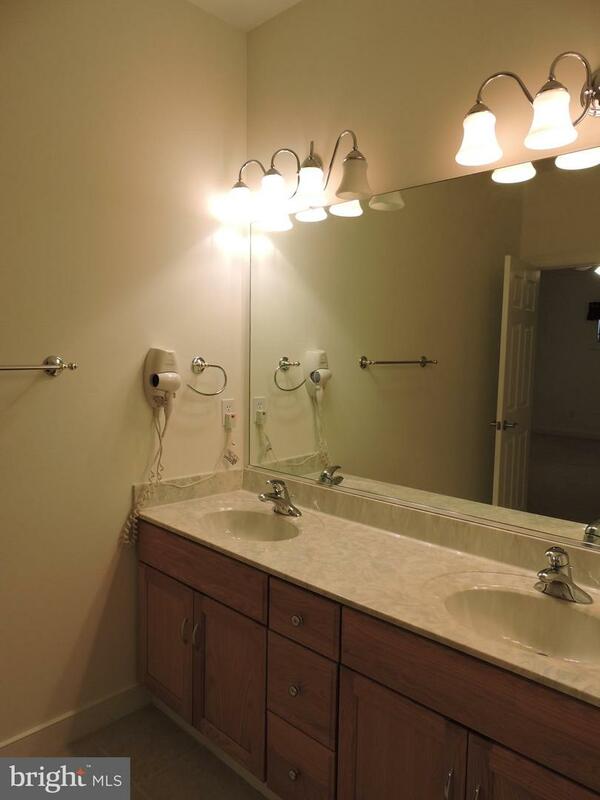 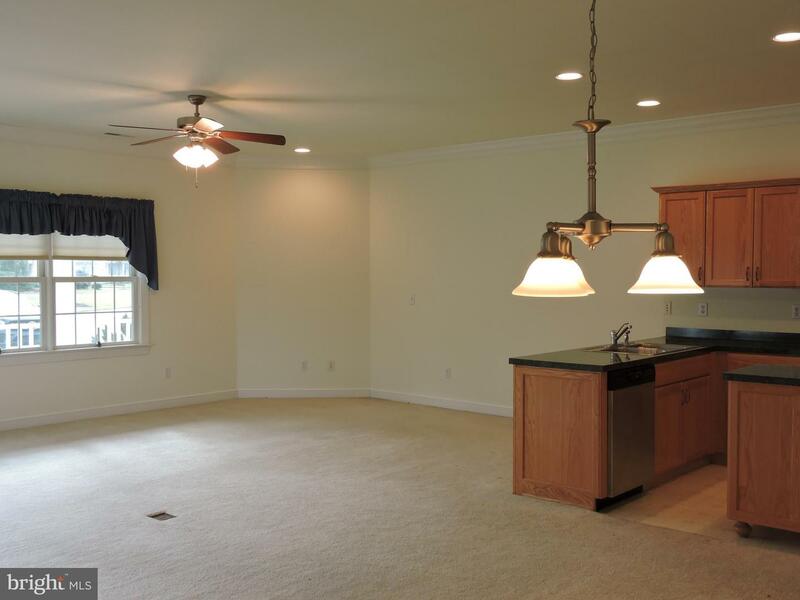 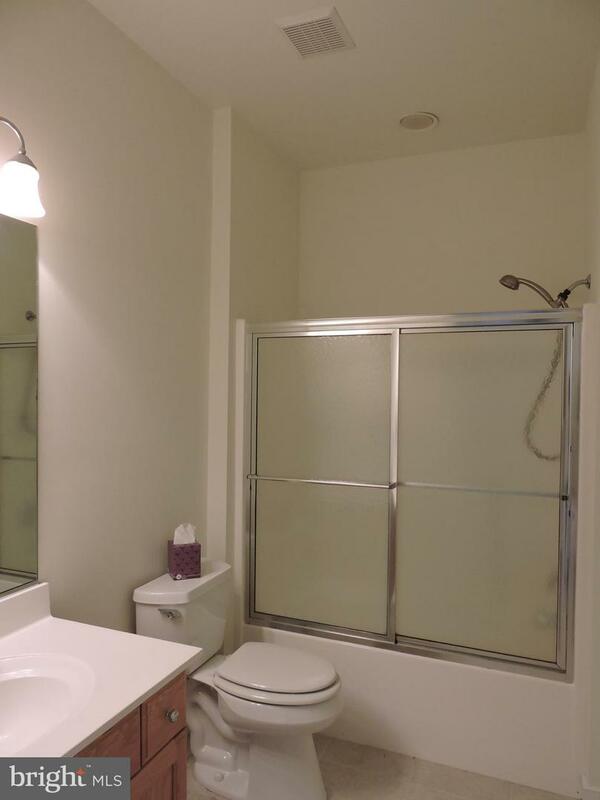 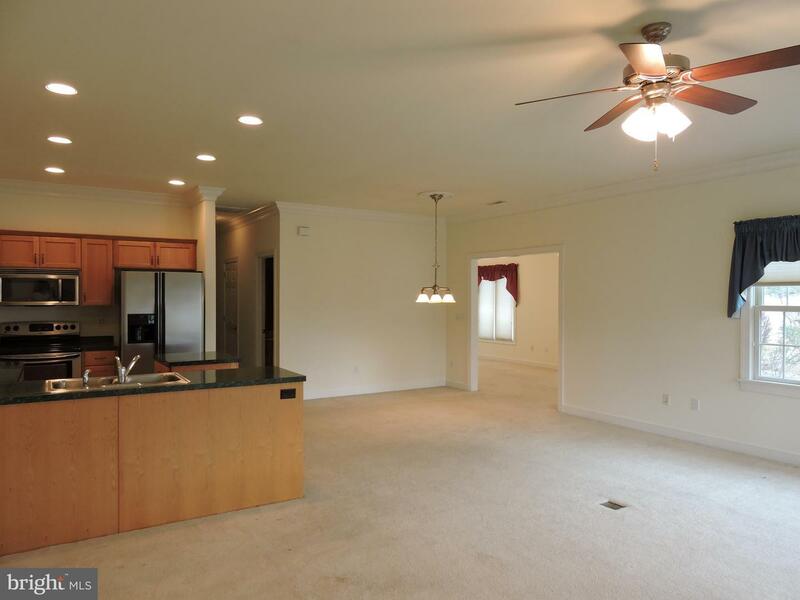 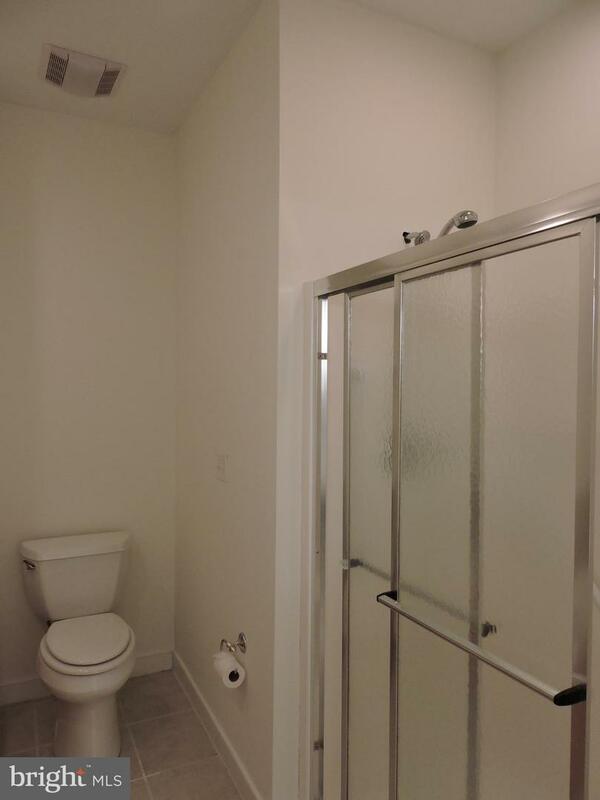 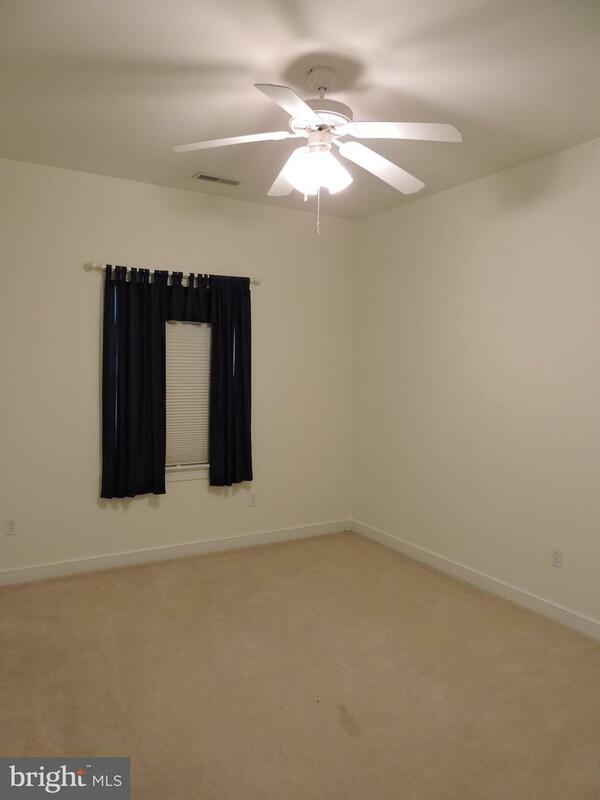 Its all ready for you to add your personal touches to make this home! 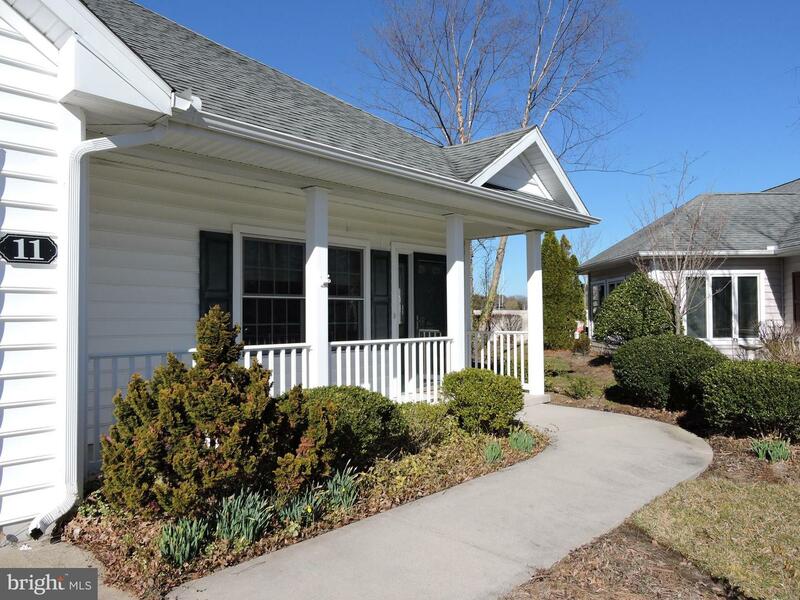 Great year round living as well as vacation home due to being centrally located just 20 minutes from rt 1 and the beaches/outlet shopping. 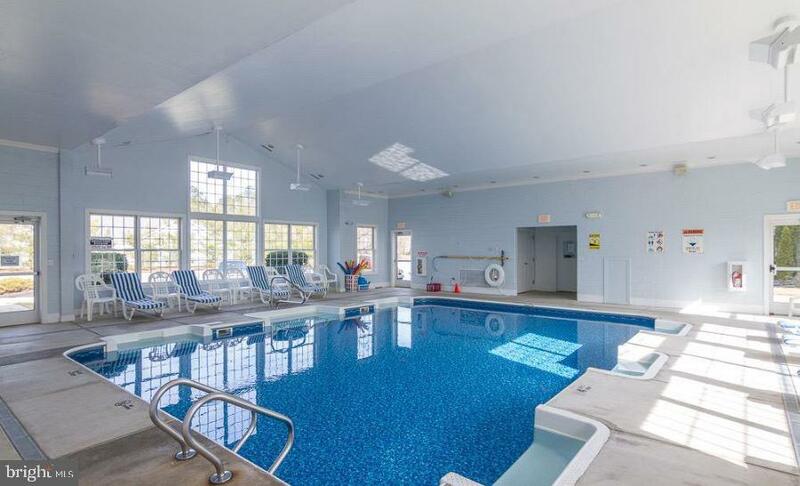 Enjoy the club house with in door pool and entertaining area. 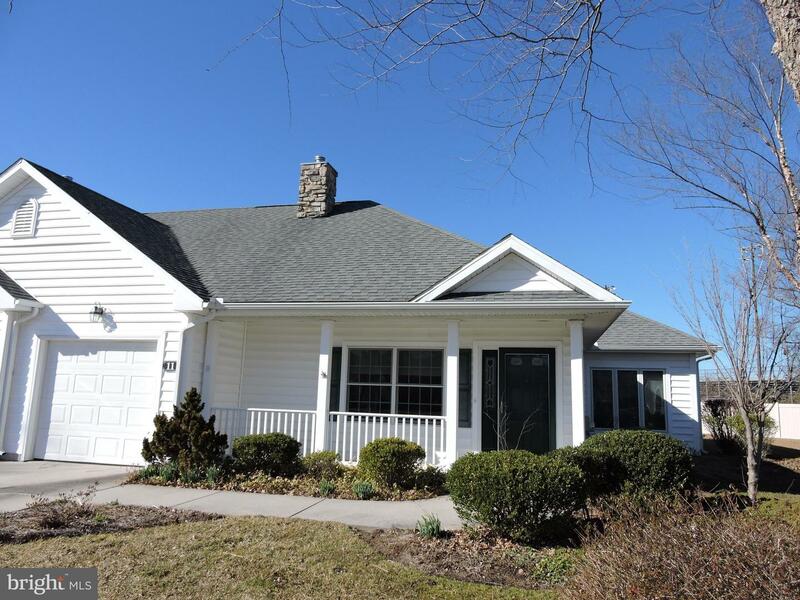 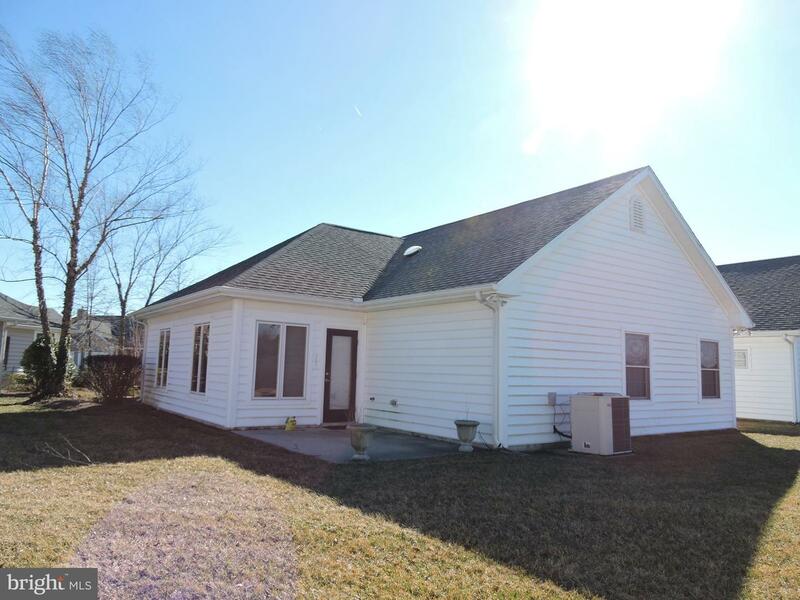 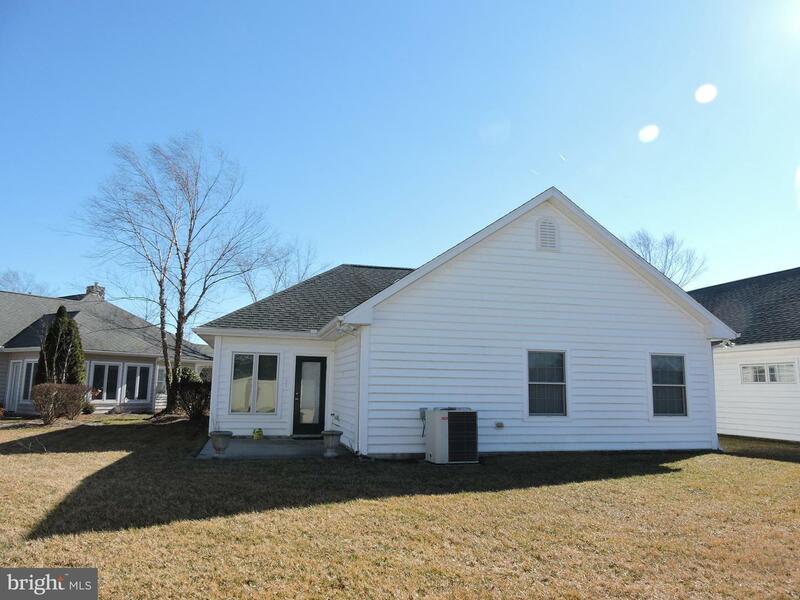 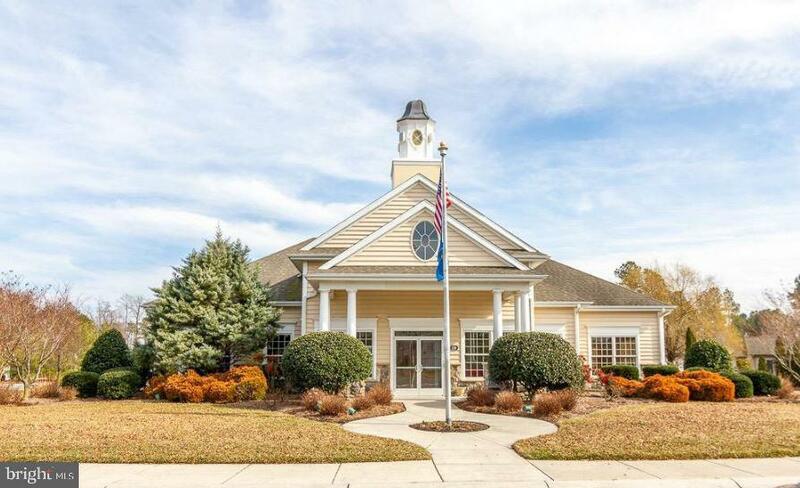 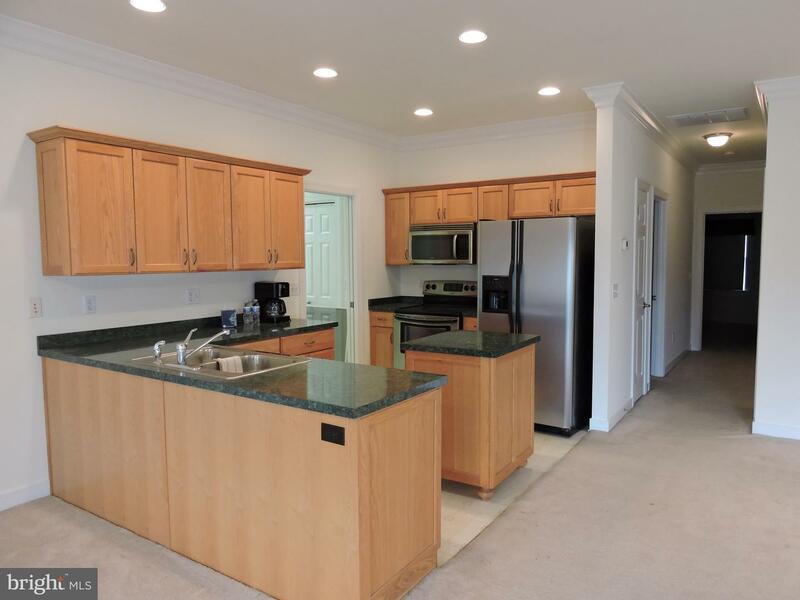 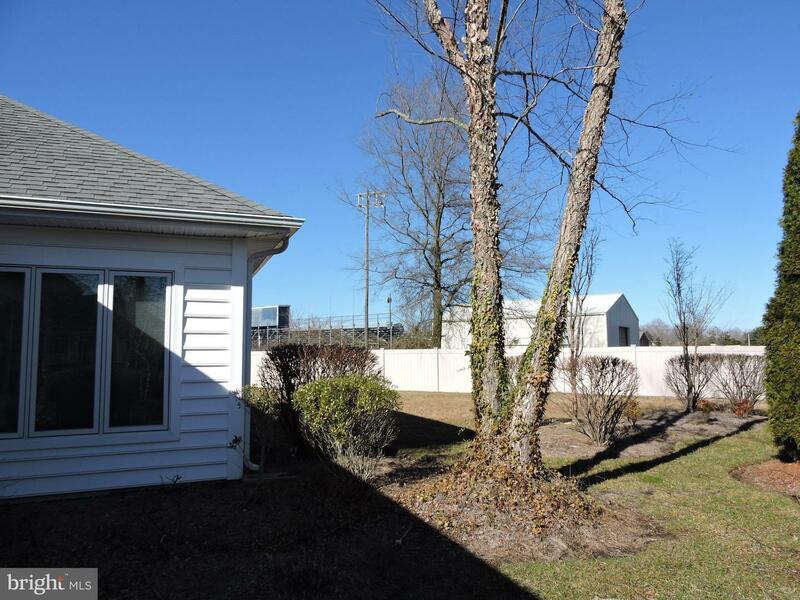 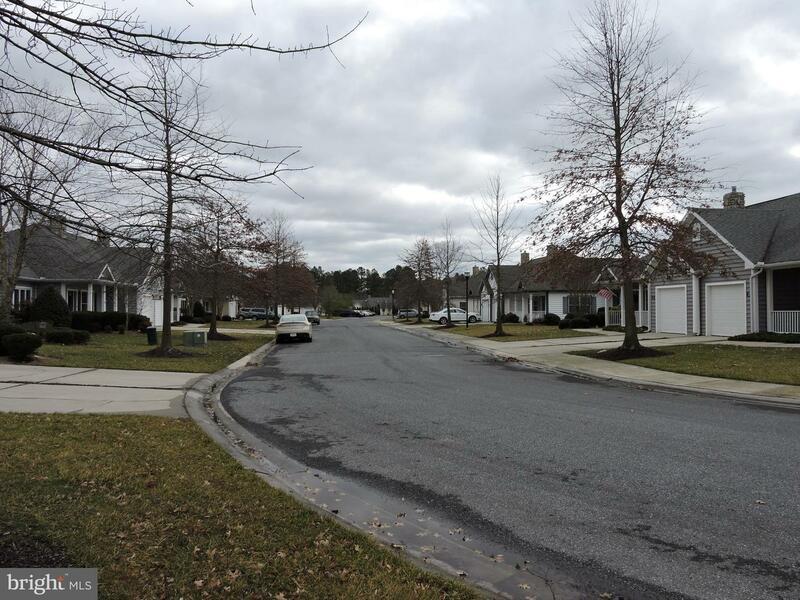 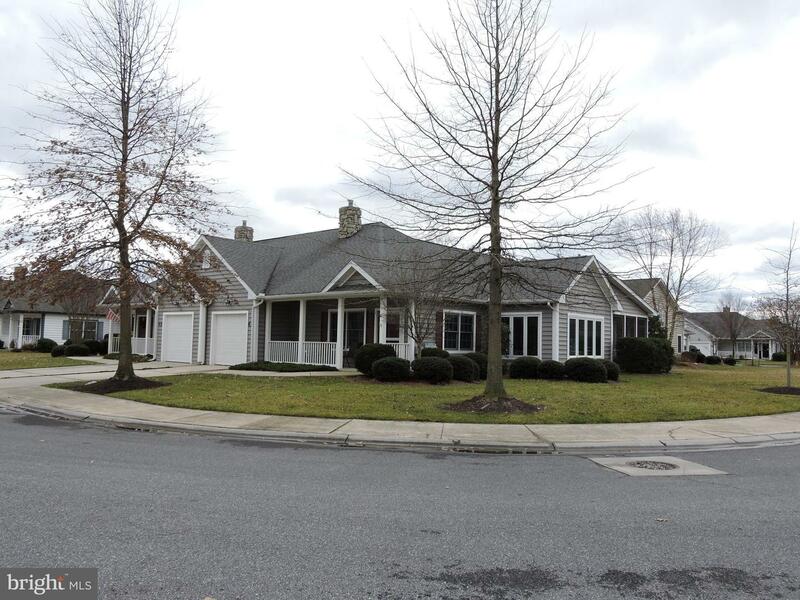 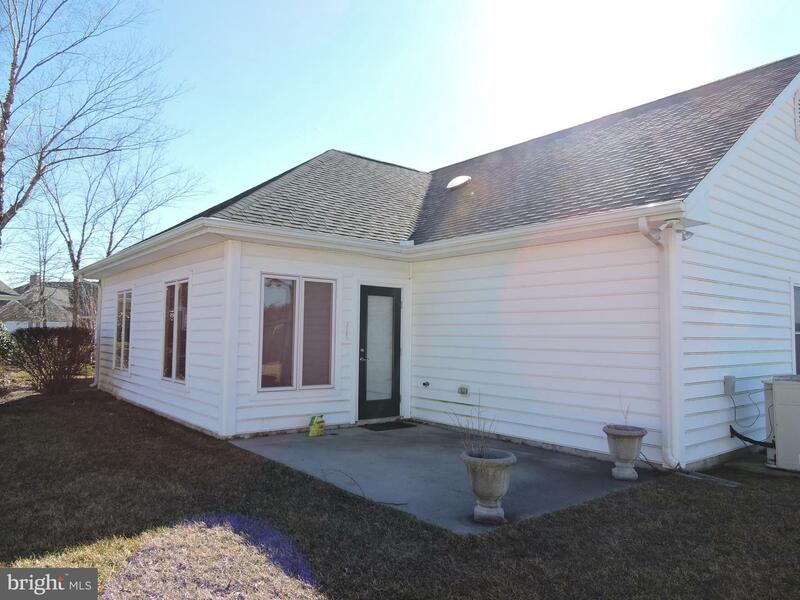 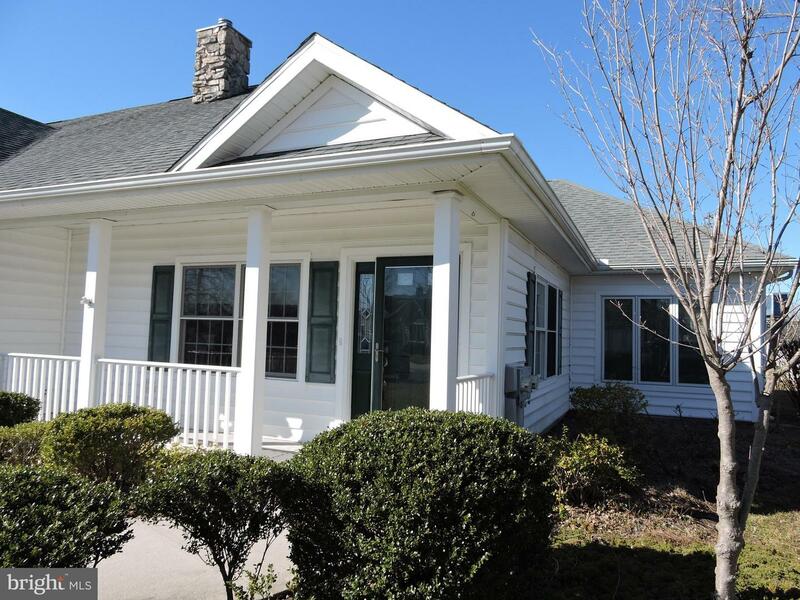 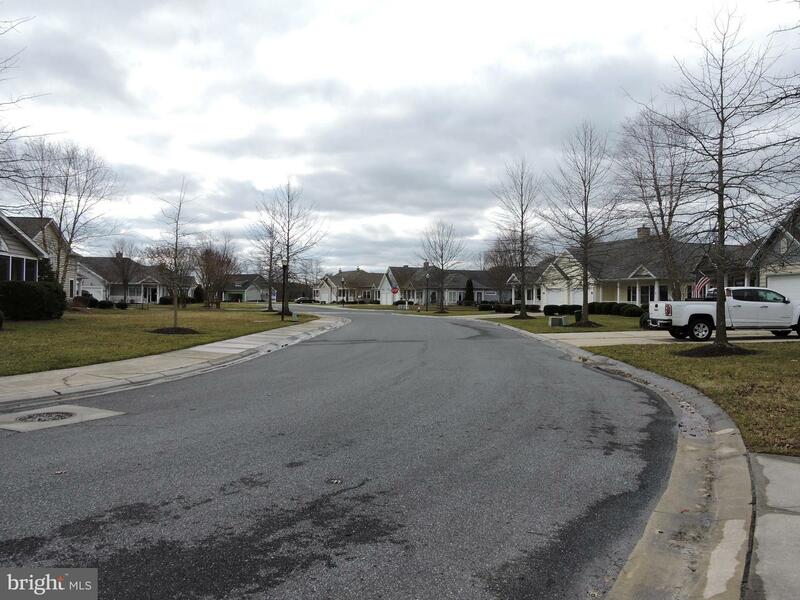 50+ community in lovely neighborhood just off route 113.